Dr. Matt Buckley announces today that Mr. Patrick Miller has been hired as Director of Advancement for St. Patrick Catholic High School. Mr. Miller is a graduate of St. Patrick Catholic High School and attended Mercy Cross High School prior to St. Patrick. He received a bachelor’s degree in secondary education and master’s degree in public policy and administration from MSU. In recognition of outstanding academics as a graduate student in public administration, he is an inducted member of Pi Alpha Alpha Honor Society. As Institute Director for the Mississippi Institute of Municipal Clerks and an Instructor for the Mississippi State University (MSU) Extension Center for Government and Community Development, Mr. Miller has served as a central contact for strategic planning, development, implementation, evaluation, and documentation of educational programs for local governing authorities and the general public. Specifically, Mr. Miller has specialized in municipal government, technical assistance, and community and leadership development. In 2016, he received the MSU Extension Customer Outreach Award in recognition of significant contributions to outstanding programming within Extension and in 2018 was recognized as a Rising Star Under 35 by the Greater Starkville Development Partnership. He also served as the Ward 5 Alderman for the city of Starkville, is a former Ward 5 Commissioner on the Starkville Planning and Zoning Commission, and is a member of the Board of Directors for the Greater Starkville Development Partnership’s Convention and Visitor Bureau. 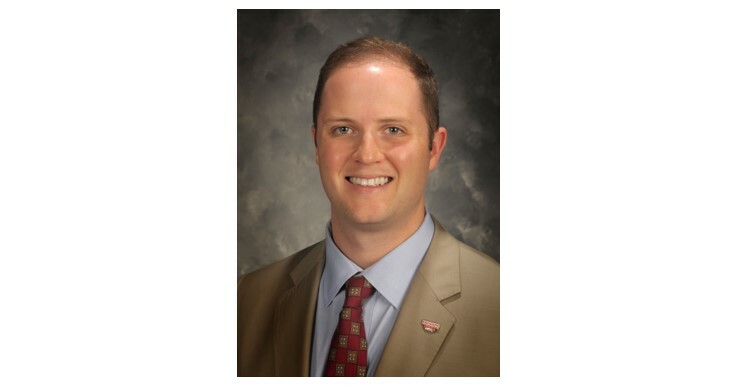 He is also the President of the Alumni and Advisory Board for the Mississippi Beta Chapter of Phi Delta Theta.